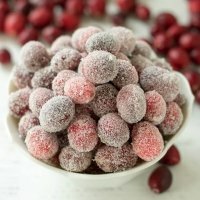 Sugared Cranberries are sweet, tart and are wonderful as garnishes on cocktails, on appetizer boards or to top desserts. 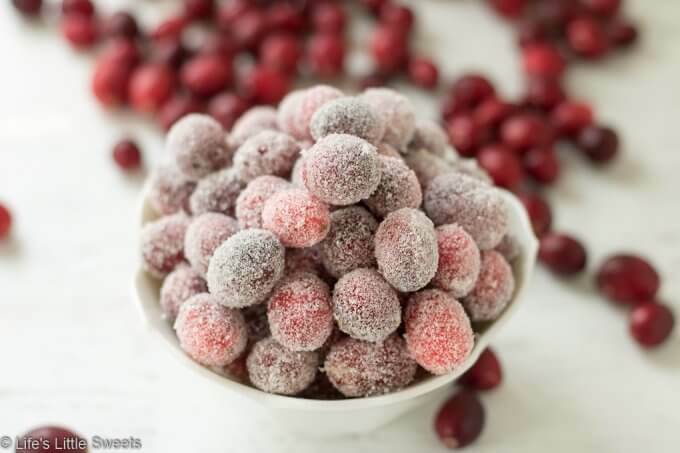 They add a bright, red and festive flair to any table – plus they are easy to make with only 2 required ingredients on the stove top! 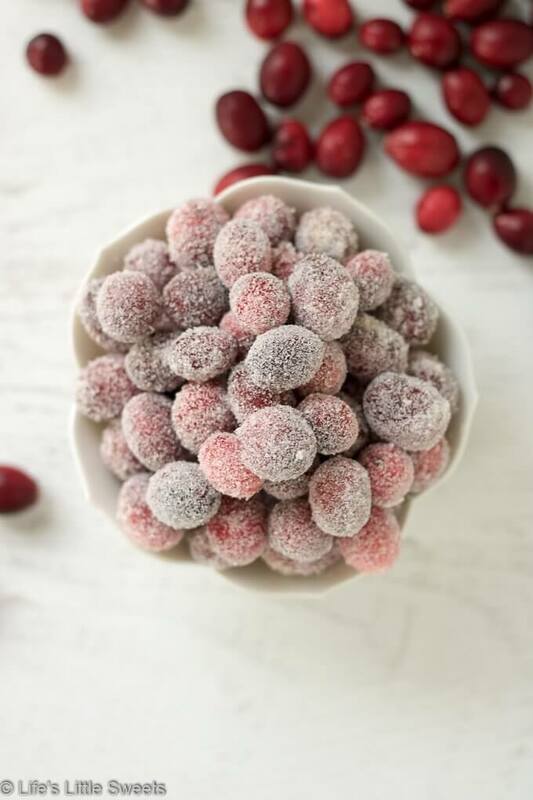 Hi Everyone, you may have seen these sugared cranberries grace my recent Winter Charcuterie Board, well, I felt that they deserve their own recipe post because they are so useful & versatile, from drink garnishes to an appetizer or dessert topping option. 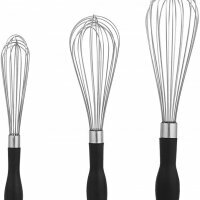 I love that they only have 2 required ingredients! 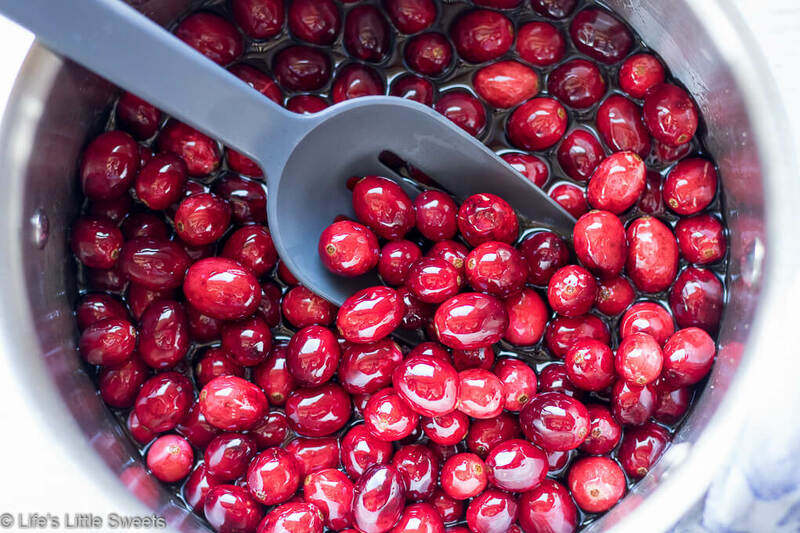 I do leave the option of using brown sugar because of it’s full, warm flavor (it’s just a little “extra”) when cooking the fresh cranberries but that is completely optional. 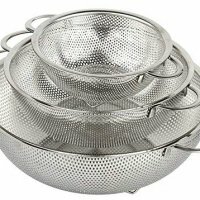 You can totally do this recipe with white granulated sugar. You could even be creative with different color, sparkling sugar – if you do let me know in the comments below and tell me how they work out! 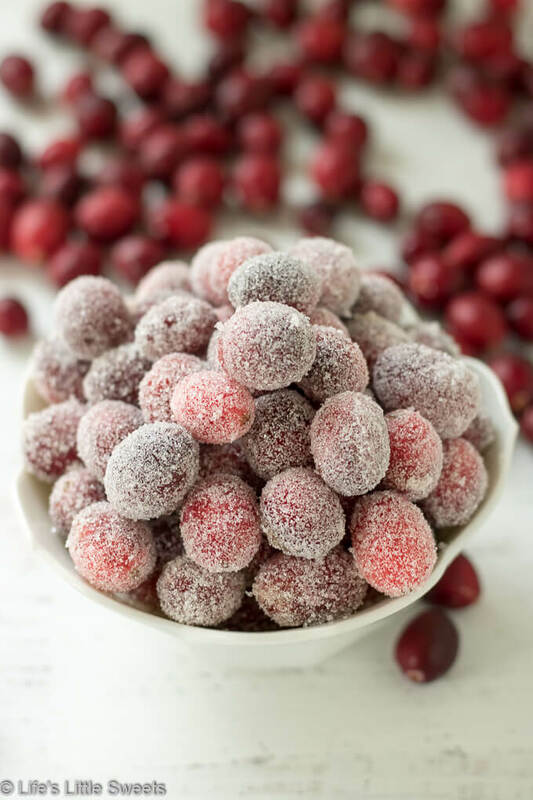 If you try this Sugared Cranberries recipe, let me know in the comments below and tell me what you used them for! 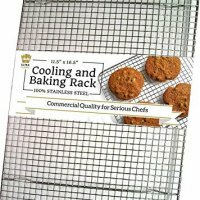 Prepare a wire rack over a rimmed baking sheet. Set aside. 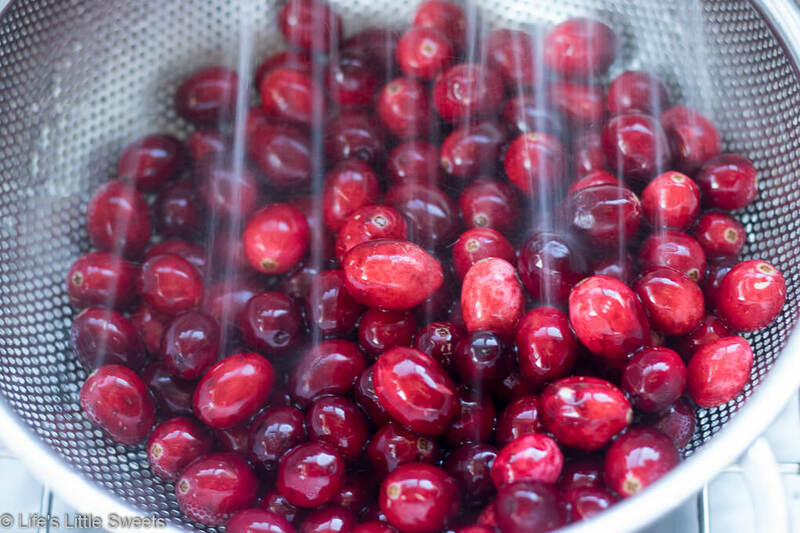 Wash the cranberries and remove any shriveled ones. 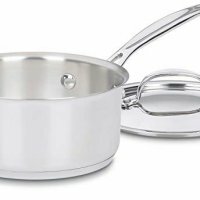 In a medium saucepan on the stove top over medium heat, bring water and sugar (white or dark brown) to boil. 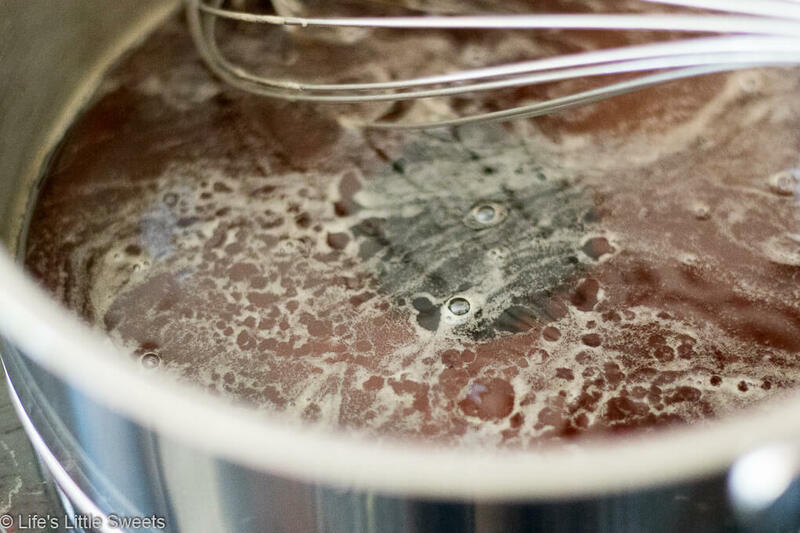 Allow the sugar to simmer for 3 minutes. 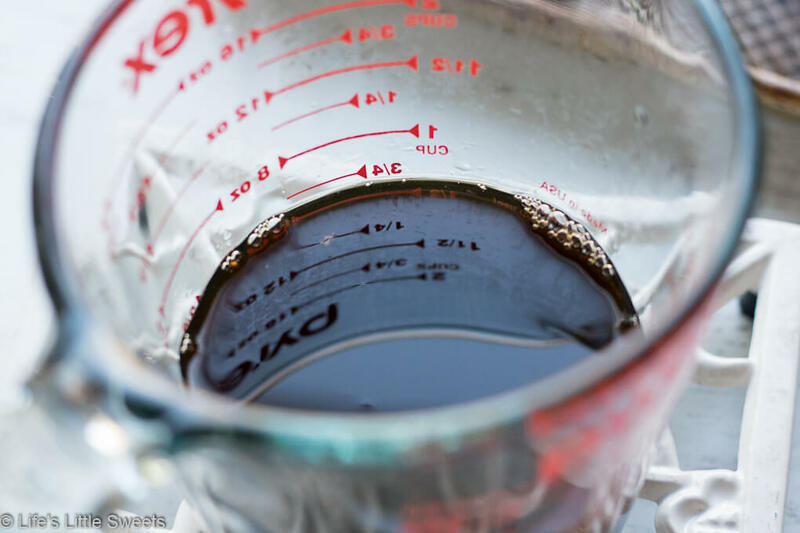 After 3 minutes, remove the sugar-water mixture from the heat, slowly and carefully (because the sugar water mixture is hot!) 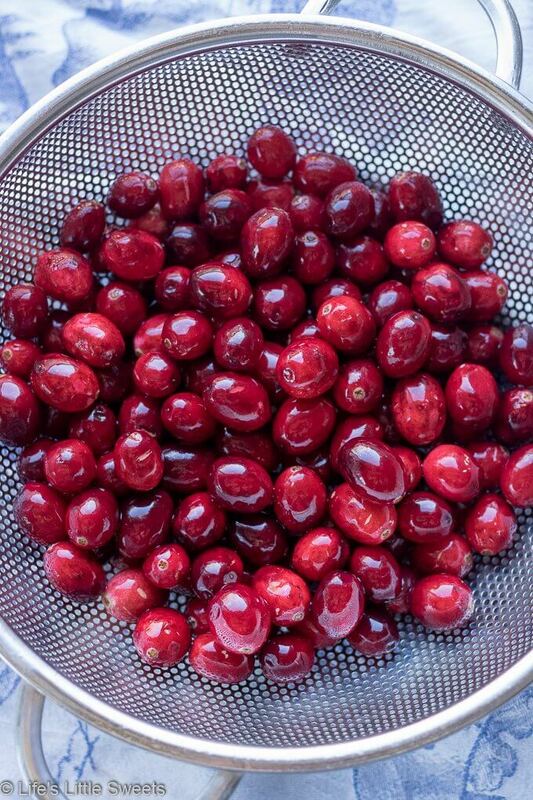 add the cranberries in. 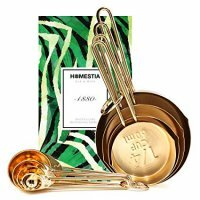 Allow to sit for up to 1 minute and stir. 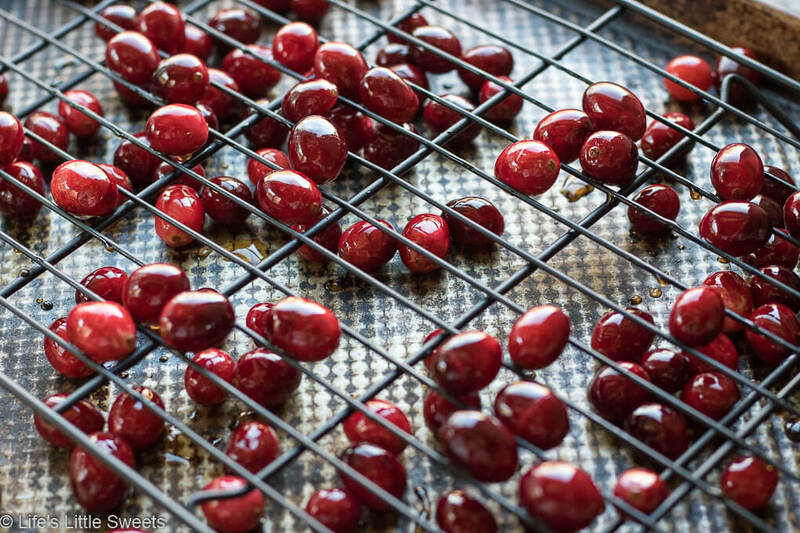 Place the cranberries, using a slotted spoon, on the prepared wire rack. Allow to dry for 30 minutes. 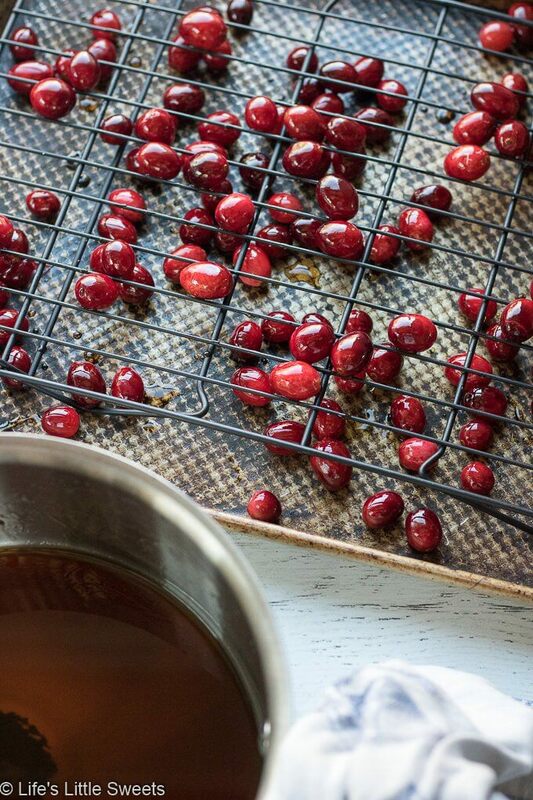 You can reserve the cranberry sugar syrup if you wish to use in cocktails. 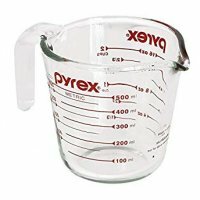 Put the 1 cup of white sugar in a bowl. 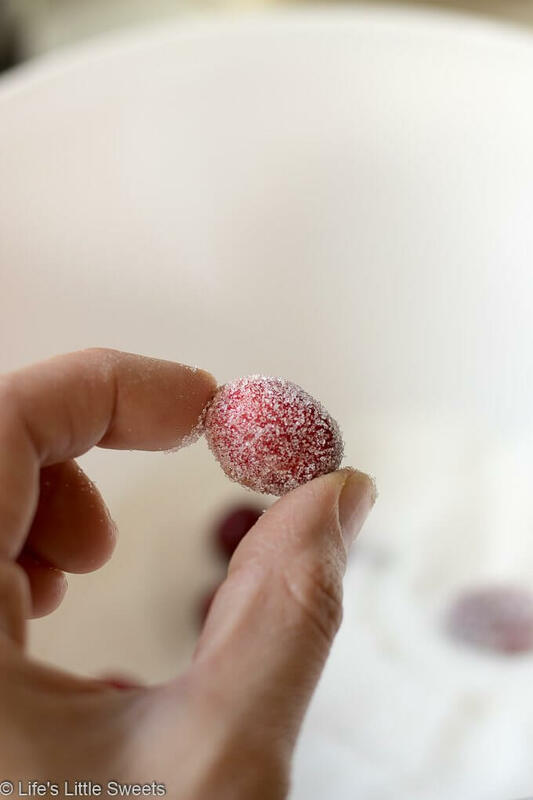 When the cranberries are tacky to the touch, roll them in the white sugar. Not only are they gorgeous but they are also delicious! Thank you so much Nellie! I love Sugared Cranberries for dressing up baked goods and for snacking, yum! 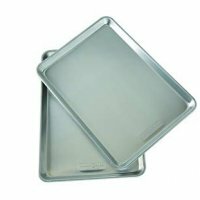 This recipe was so easy to follow! 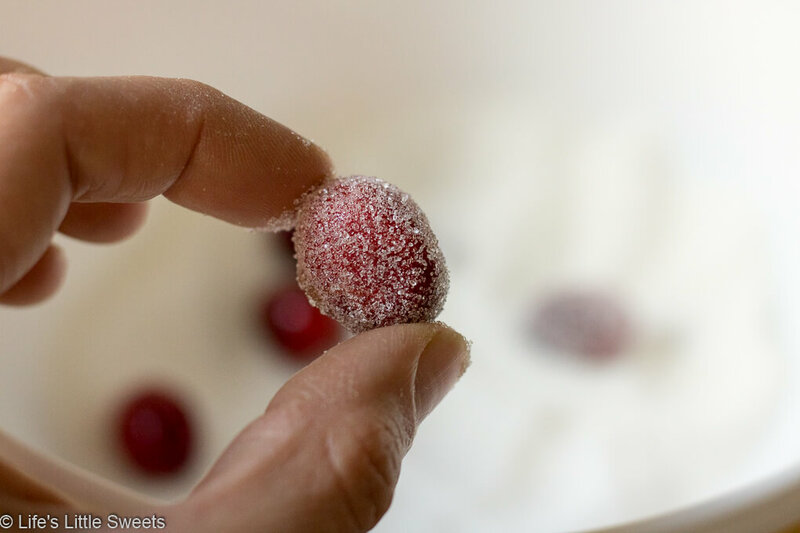 Yes, they are great for snacking and remind me of a natural sour patch kid candy! 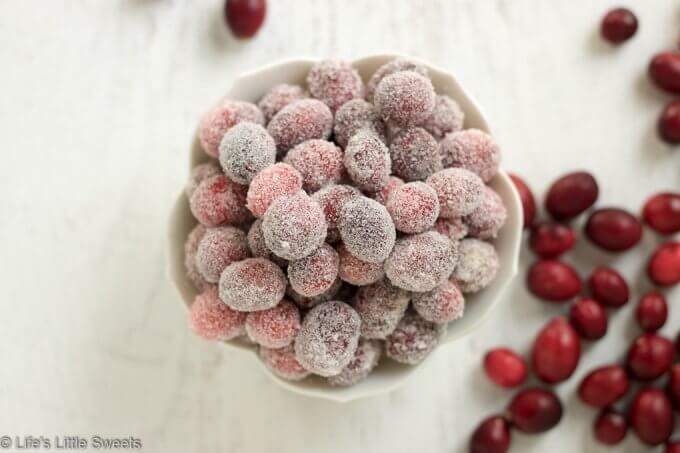 I love these festive sugared cranberries so much! 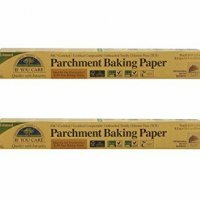 They’re stunning for decorations and delicious to eat!